Operational excellence means supporting innovation, while understanding and doubling-down on proven strategies. 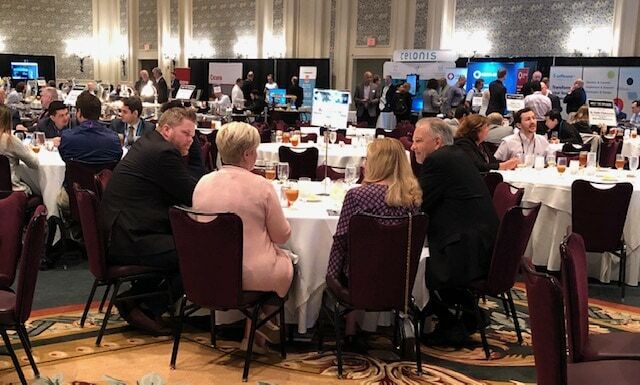 At the recent Business Transformation & Operational Excellence World Summit, Signavio showed the next steps down the path to success, with a new approach to delighting customers: Customer Excellence (CEX). Read on to find out more! It is almost a truism in the modern, ever-changing economy that those organizations with the foresight and vision to plan for the future, while quickly adapting to customer needs and utilizing new technologies, are best-placed to survive and thrive in a competitive environment. In particular, companies that make operational excellence a part of day-to-day work for all employees can expect to see strong results, fairly quickly. 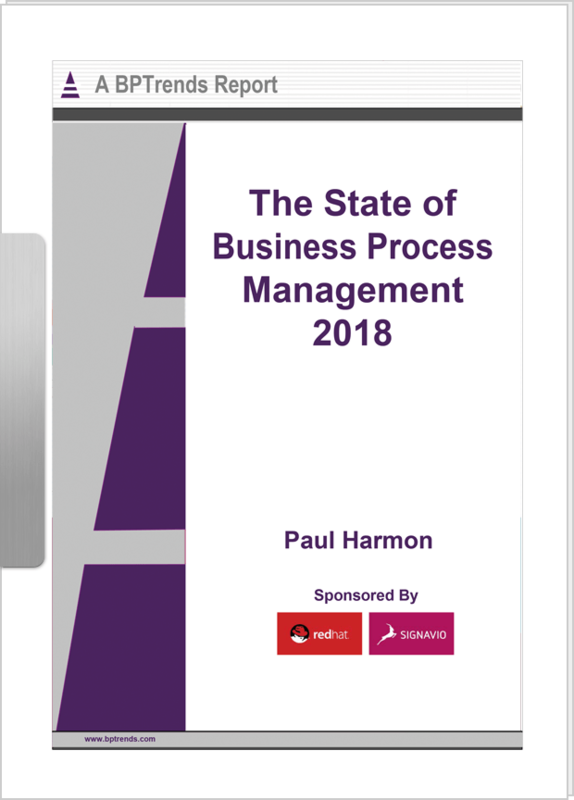 For executives and senior management, keeping this front of mind, as well as staying up-to-date on current OpEx trends, is a constant challenge. It is a challenge that must be met, however, because operational excellence can be the concept that makes the difference, inspiring organizations of all shapes and sizes to take a continuous improvement approach to their work. The Business Transformation & Operational Excellence World Summit (#BTOES19) exists for precisely this purpose, bringing together the whole business transformation and operational excellence ecosystem to help organizations understand how to optimize their processes and plan for the future. 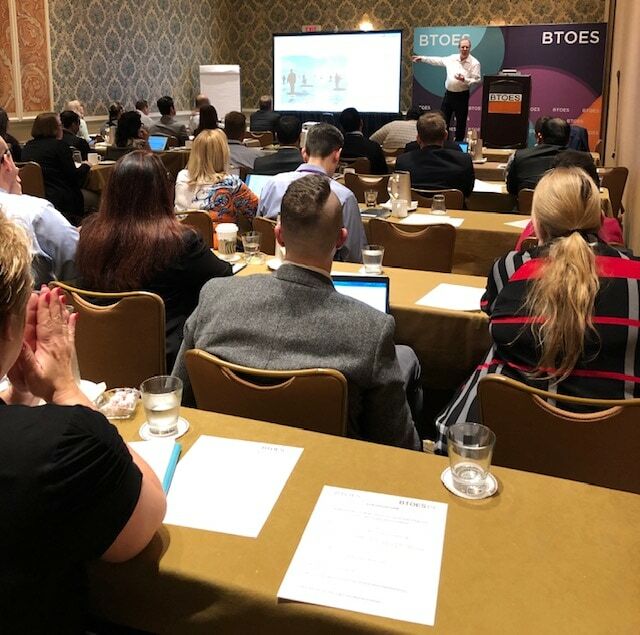 Held from 18-22 March 2019 in Orlando, Florida, the agenda featured dedicated tracks on operational excellence, business transformation, “innovation execution,” cultural transformation, customer experience, and strategy, with over 60 speakers and more than 95 practical case studies for attendees to absorb and apply in their own contexts. And of course, Signavio was proud to contribute as a Platinum Sponsor of the event. As Signavio has consistently said, customer journey mapping is the key to unlocking potential, and in the workshop, Till and Mark explained how to create customer journeys quickly, leverage them for high-level directional and priority analysis, and then look at how they can be combined with traditional process thinking. During the workshop, Mark was also able to introduce, for the first time, a new concept in the OpEx ecosystem: Customer Excellence. 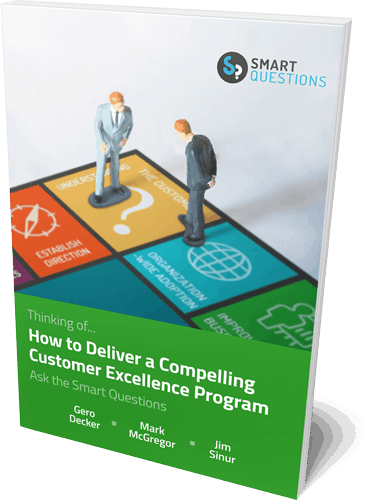 Customer excellence is the result of a new thought-leader collaboration between Mark, Dr. Gero Decker, and Jim Sinur to create, define and promote a fresh, unique, and vendor/technology/method-neutral approach for business survival. By taking this holistic approach, transformation and excellence professionals will find it easier to leverage the wisdom of the crowd, justify their projects and programs, and address behavioral change challenges. This sidesteps the traditional debate over an“outside-in” customer-centric approach or an “inside-out” organizational approach, and combines them, for a significantly more powerful approach to delighting customers and building customer loyalty. Over and above our commitment to effective customer journey mapping, Signavio has long advocated for a strategic approach to continuous improvement, including operational excellence in a time of constant change, and the potential disconnect between operational excellence and customer experience. If you’re ready to move beyond traditional approaches, and make the leap into customer excellence, you can get started with Signavio’s latest advice on how customer excellence is set to become the new business imperative. Or, if you’d like to see how Signavio can help ready your organization for the new world of customer excellence, why not sign up for a free 30-day trial.